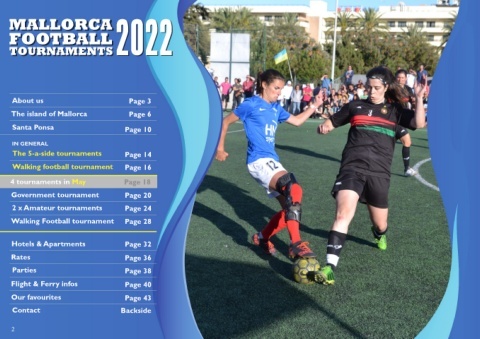 The Mallorca Football Tournaments are held annually in Mallorca. Teams from all around   simplemente buenos amigos. etc.